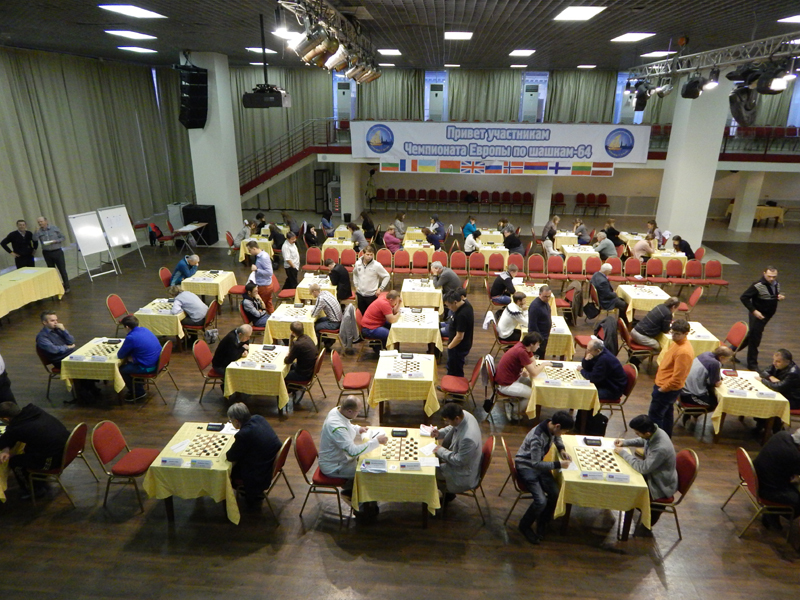 International Draughts Federation IDF – Section 64 FMJD in accordance with the Calendar of the competitions in 2014 from October 17 (day of arrival) to October 26 (departure day), 2014 in the historic center of St. Petersburg (Russia) was held European Draughts-64 Championships among men and women. Classic program ended. Igor Mikhalchenko (Belarus) and Zhanna Sarshaeva (Russia) won. See results. Games of 6th and 7th rounds in men and 6th-8th rounds in women published. On the website EDEON started analysis an interesting games of Championship. Games of 4th and 5th rounds published. 4th and 5th rounds are held today. Games of the rounds 1-3 of men and rounds 1-4 of women published. PHOTO of the Championship in classic game updated. After 5 rounds Mikhalchenko Igor (BLR), Belosheev Sergey (UKR) and Dashkov Oleg (RUS) leading in Men Championship with a score of 8 points. 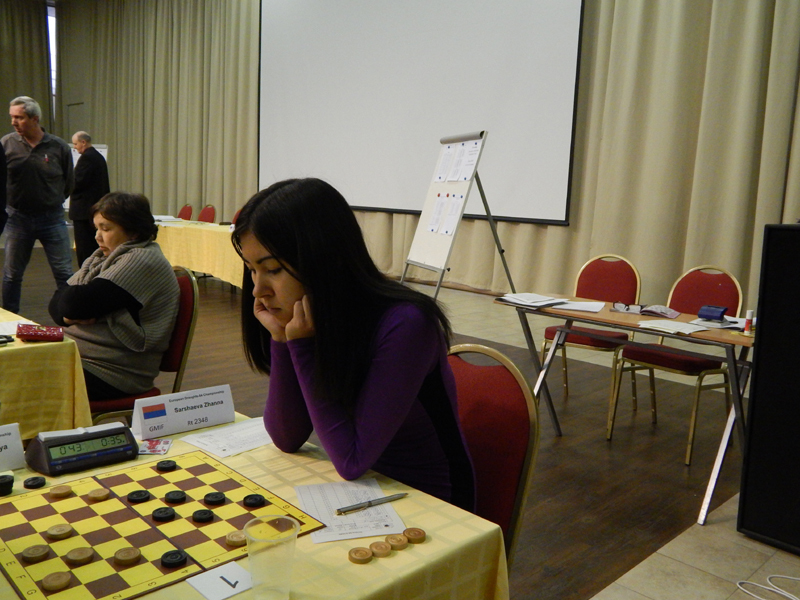 World champion Sarshaeva Zhanna (RUS) leading in Women Championship with a score of 8 points also. 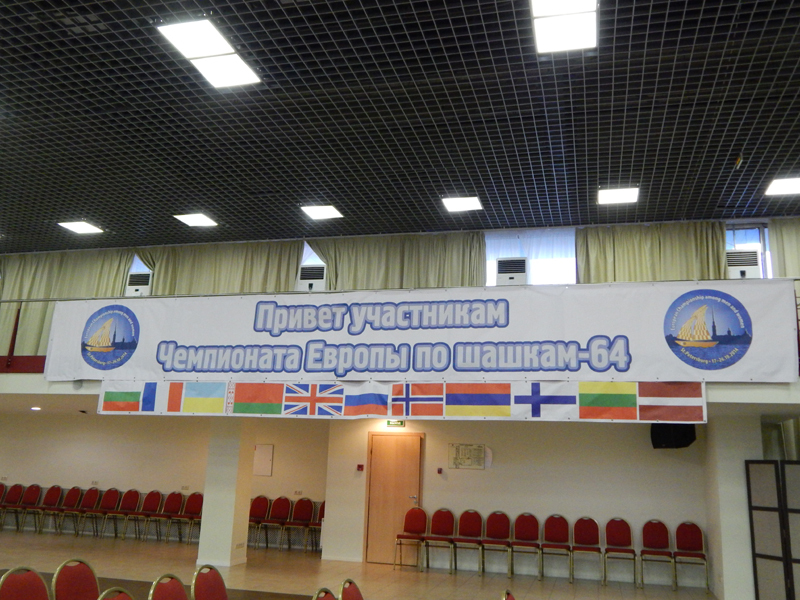 European Championship in classic game started today. 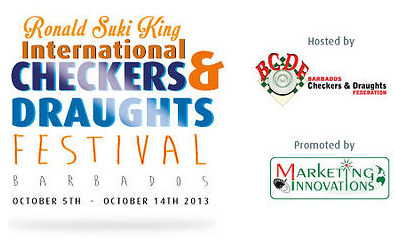 40 men from 15 countries and 24 women from 10 countries participated. Prize fund is ~ 16 250 Euro. Rapid (Brazilian version) is held today. European Championship in Brazilian draughts is held for the first time. 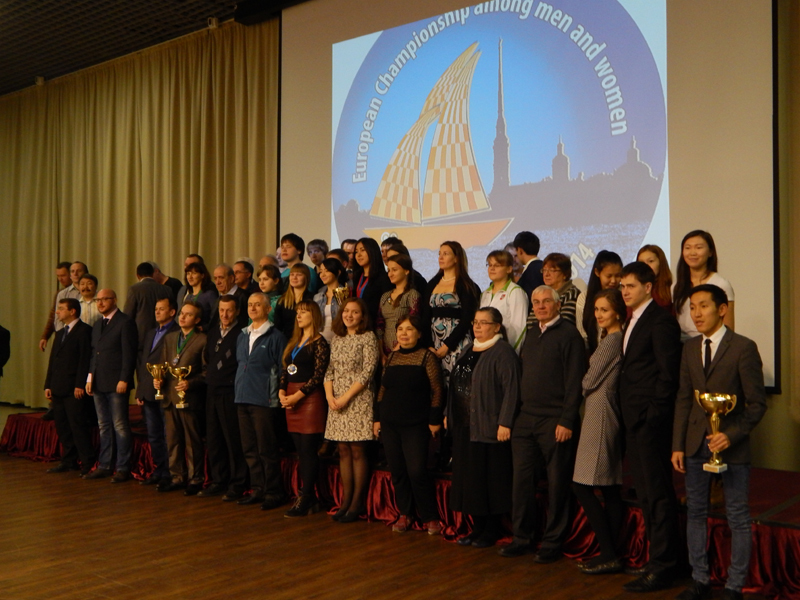 51 men from 20 countries and 28 women from 11 countries participated. Prize fund is ~ 10 000 Euro. 54 men from 16 countries and 34 women from 11 countries participated. Prize fund is ~ 5 000 Euro. 06-09-2014 Invitation and final Regulations published. 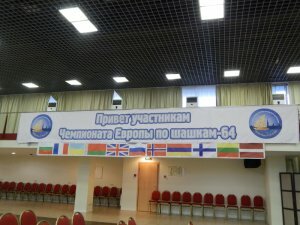 Organizers of European Draughts-64 Championship 2014 among men and women are International Draughts Federation IDF – Section-64 FMJD, Draughts Federation of Russia and Draughts Federation of St. Petersburg with support of the Ministry of Sports of Russia, the Government and the Committee on Physical Culture and Sport in St. Petersburg.